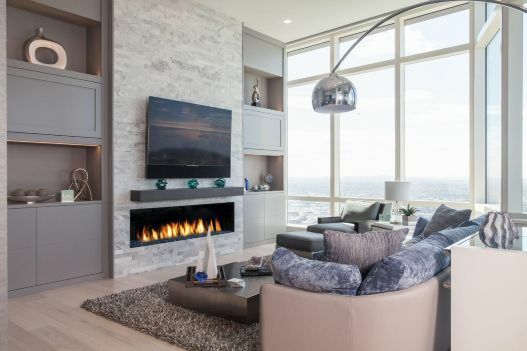 Exquisitely Designed Penthouse almost 600 ft. above ground at Millennium Tower with unrivaled views of Beacon Hill, Back Bay, Boston Common, and Charles River. 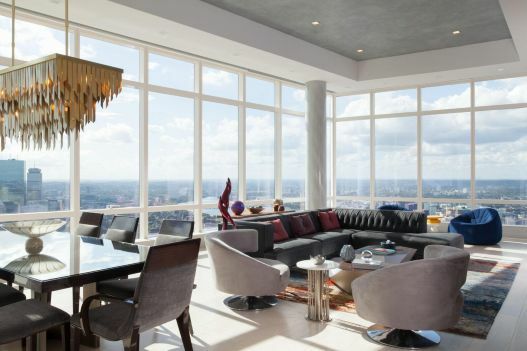 The One-of-a-kind custom built residence offers 14 ft. ceilings, 4,174 Sq. 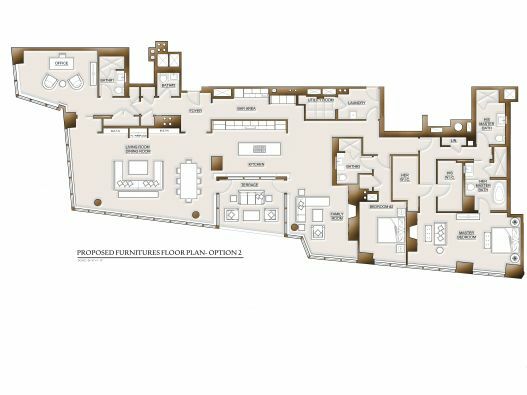 Ft., three bedrooms, four and a half bathrooms, and two valet/self-park spaces. Additional features include white ash wide plank hardwood, Control 4 smart home system, custom baseboard with casing, square LED recessed lighting, Lutron dimmer switches, custom built-ins, California Closets, motorized blinds, and more. 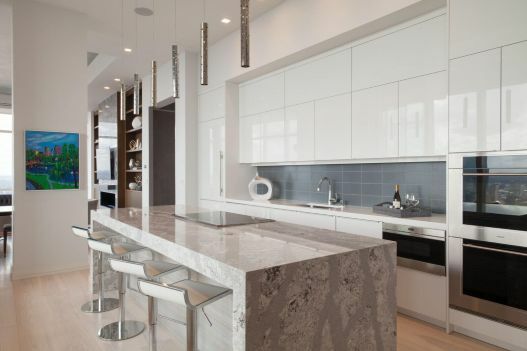 Penthouse 4A offers an unparalleled luxury experience with sweeping views, beautiful customizations, open floor plan, and a vast amount of luxury building amenities including two valet or self-park spaces. 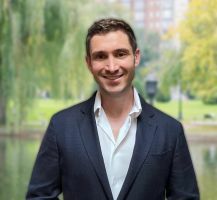 Rest easy knowing that every amenity is right at your fingertips in Boston's newest ultra-luxury condo building. Enjoy coffee by the fireplace in the lounge, recent news in the elegant library, a round of billiards in the parlor room, movie in the 18 seat theater, or a swim in the Olympic size pool. 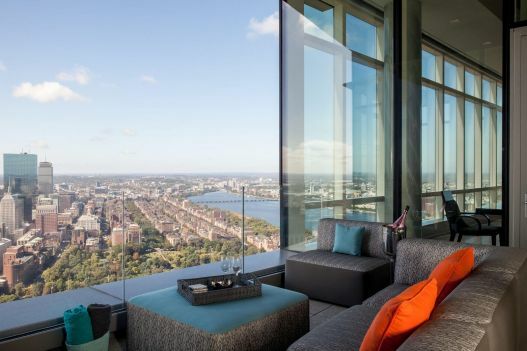 Millennium Tower also features a private bar and restaurant by Michael Mina, beautifully landscaped outdoor patio, Boston's largest residential gym, locker room with steam, salon, hot tub, 24/7 concierge, doorman, and onsite maintenance. There are 8 pending listings. Sign in to see them. There are 433 sold listings. Sign in to see them.